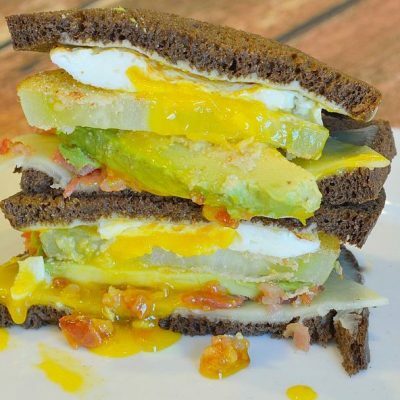 This recipe is the perfect snack to enjoy when you’re feeling like something light yet flavorful. 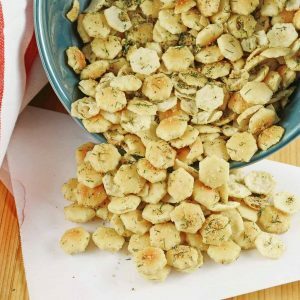 You’ll be hooked on these Dill Seasoned Oyster Crackers with how simple they are so make, and how great they taste! 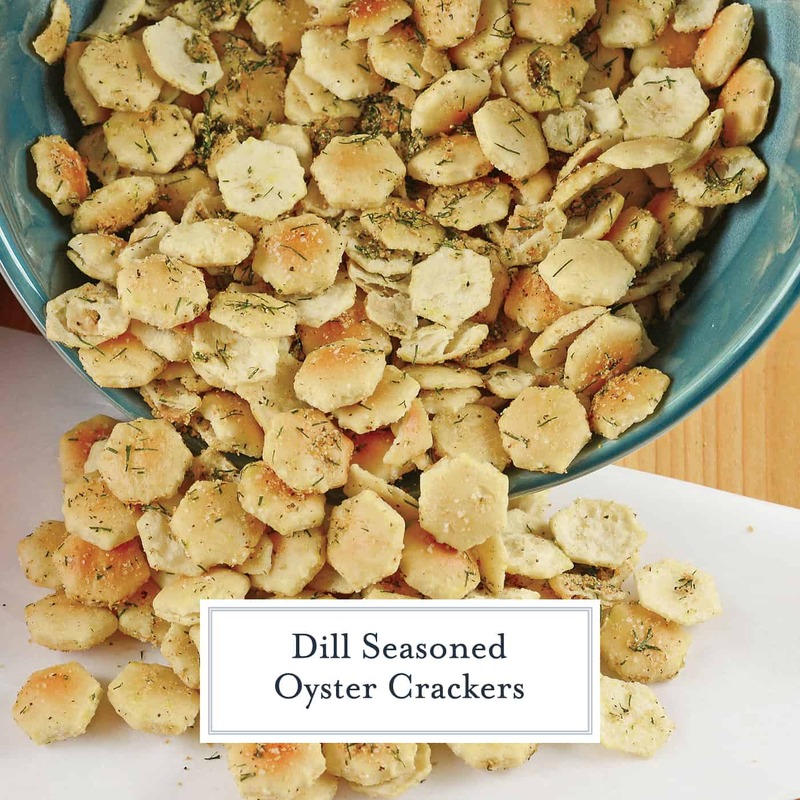 Dill Seasoned Oyster Crackers are the perfect snack, soup topper or salad crouton. 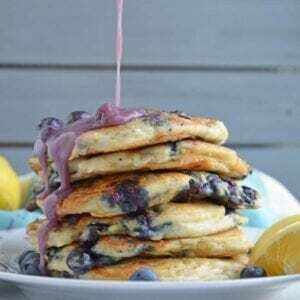 They add an extra touch to any dish and are so easy to make and store! Many of my recipes are developed out of having leftover ingredients and needing to use them creatively. I love cooking with dill, but I rarely end up needing the entire bunch I end up buying. After I’ve made Salmon Sandwiches (one of my all-time favorite recipes!) 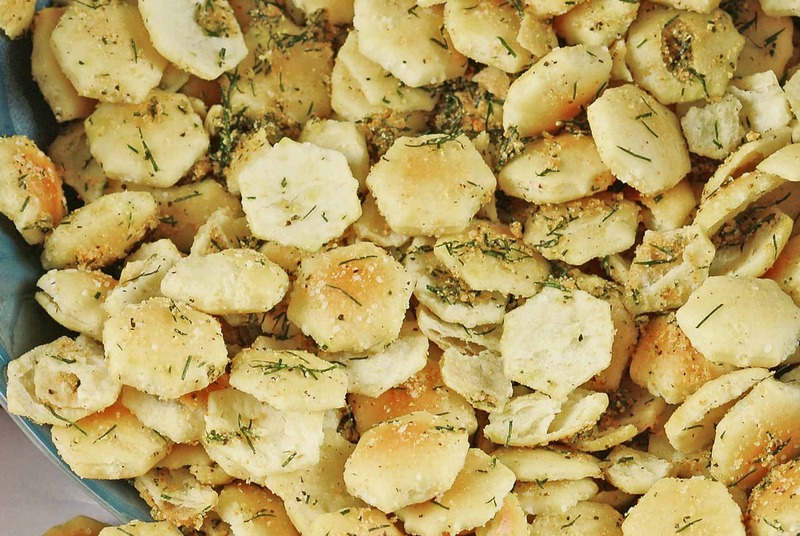 and Lemon Dill Salmon, I then make Dill Seasoned Oyster Crackers. Everyone is always ranting and raving about ranch oyster crackers. Well, I don’t care for ranch! Can you beleive that? 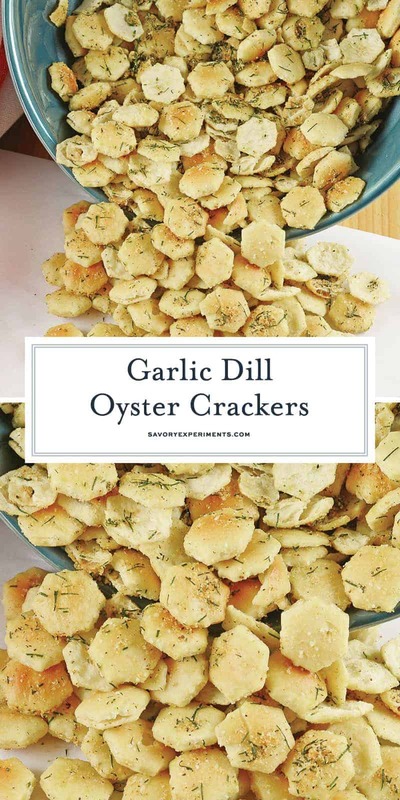 There are many oyster cracker recipes, which is funny because they are already cooked, but really you can toss them with any seasoning, a few drops of extra virgin olive oil and bake for a truly tasty topping. I’d seen people make ranch oyster crackers before, so I decided to try my hand at Dill Seasoned Oyster Crackers. The verdict: these darn things are delicious! I loved them. 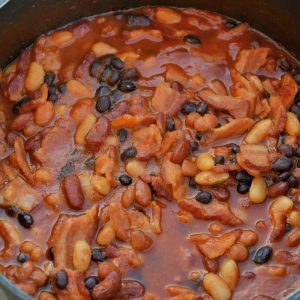 While I had intended them for my a steaming bowl of Easy Chili, I munched on the entire thing and ended up having to make a new batch. 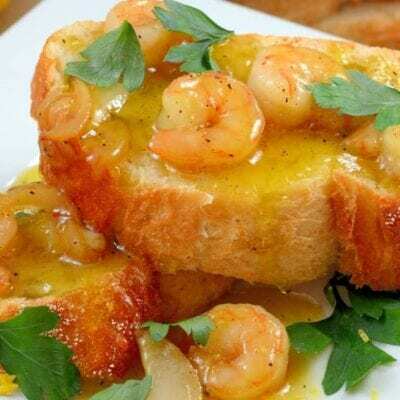 in the pantry and can be used as croutons, snacks and or atop a soup. 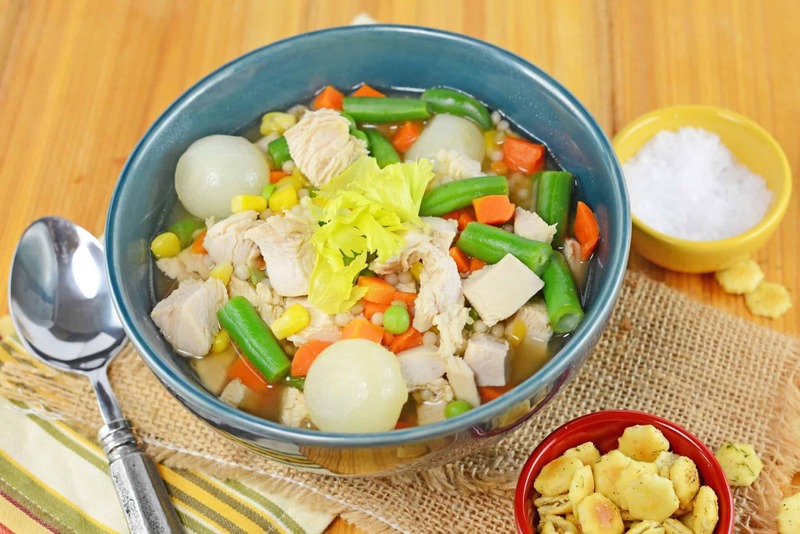 My latest obsession is Dill Seasoned Oyster Crackers with Turkey Noodle Soup! Preheat oven to 250 degrees. Cover a large rimmed baking sheet with aluminum foil. In a medium mixing bowl combine all ingredients and toss until fully all oyster crackers are equally covered in mixture. Spread in a single layer on baking sheet. Bake for 20 minutes. 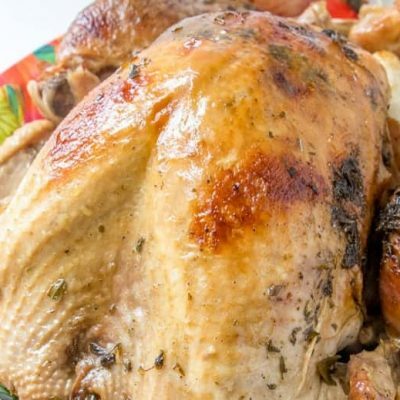 Turn off oven and allow to sit for an additional 20-30 minutes. Crackers might be lightly brown, but pretty much maintain the same original color. Remove, serve warm or place in an airtight container. Crackers will still good for at least a month if stored properly. Love these crackers. 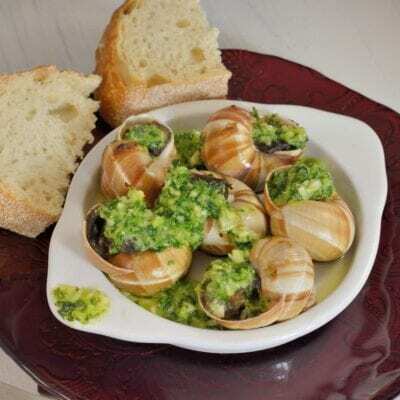 We had these with my moms oyster stew when I was a kid. Omg thank you i have been looking for this recipe for awhile. I cant wait to try it.